You have been thinking about buying a new fireplace (or about a makeover of your current model) for quite some time now, but you are restricted by a limited budget. You are therefore wondering about ways to save money such as installing this appliance by yourself. Be cautious with shortcuts! You might be put at undue risk. As we approach Fire Prevention Week, we would like to discuss several good reasons for seeking professional expertise to undertake this project. 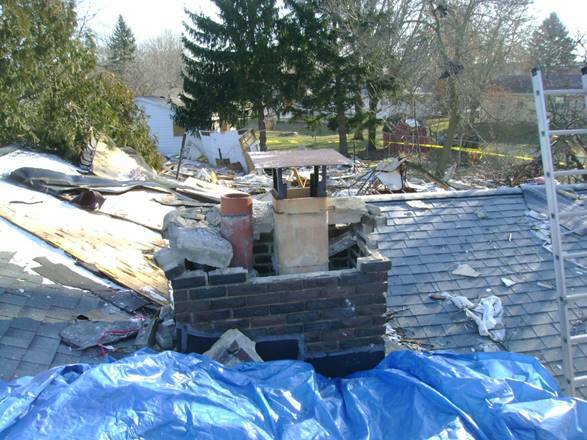 A house was completely destructed, and another was damaged on the chimney, roof and garage wall during an explosion. Roy Mjelde, President of Top Hat Heating, a specialized dealer in fireplaces and chimneys from Wisconsin, in the United States, has seen the consequences of a lack of expertise in this field. 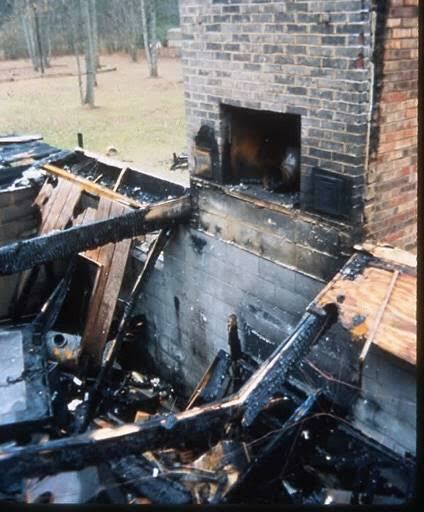 ̎In over 35 years of working in the fireplace industry, I have investigated 100's of situations where houses have caught on fire. In almost every case, it happened because someone who didn't know what they were doing, installed something wrong. Houses and lives are too important to take a chance on ̎, he says. Mr. Mjelde, therefore, urges to purchase from a qualified local company.You will be even more satisfied with the end result. 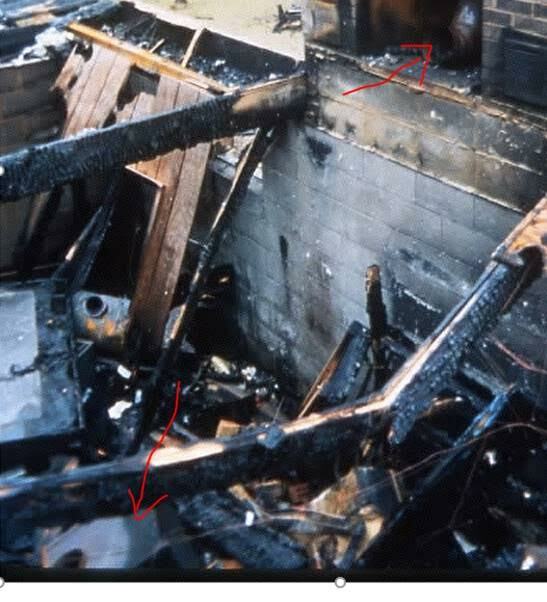 Damages on a house caused by non-conforming floor clearance standards and non-conforming venting. Beyond safety issues, why should you seek a professional expert? He/she will be able to guide you in all stages of the process. From the purchase to your fireplace service and maintenance needs many years from now. Here are the reasons mentioned by M. Mjelde in more detail. A professional will help you to decide on the size both physically and also BTU (heat) wise what will work best for you. Also, they can help you with the style of the unit that will fit into your décor. A professional will come to your house to help with to make sure that the venting will work both for function and safety. 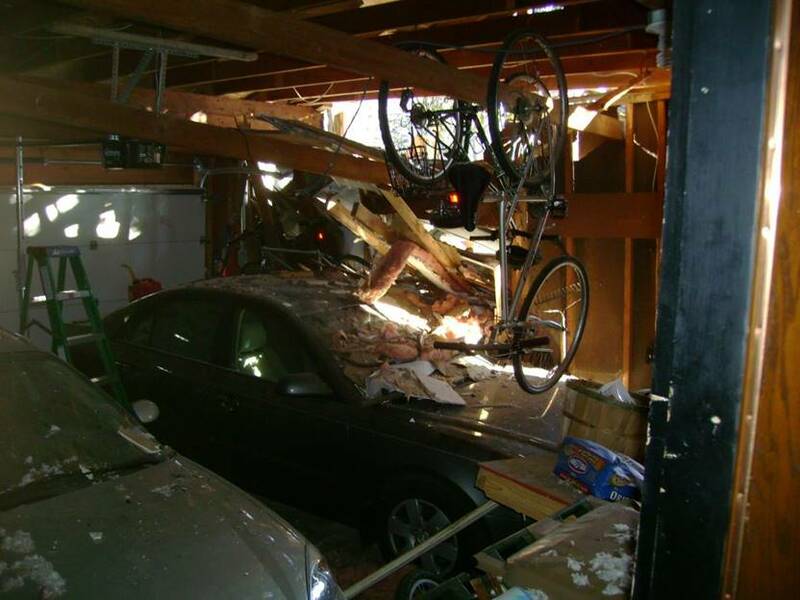 A professional will make sure that all framing and finishing is done correctly. Also if it is a gas unit they will make sure the size of the piping is correct and that it is done safely. A professional will do the proper set up of the unit to make sure it looks good and functions correctly. A professional will stand behind what they do and be able to repair your unit when you need it in the future. Even when using the services of an experienced retailer, it is still possible to save money on your investment. For instance, you could choose certain fireplace features.